Robert Trestan, ADL regional director. AUGUST 16, 2018, BOSTON – The Anti-Defamation League has launched the H.E.A.T. (Hate, Extremism, Anti-Semitism, Terrorism) Map – a first-of-a-kind interactive map detailing extremist and anti-Semitic incidents in the United States. 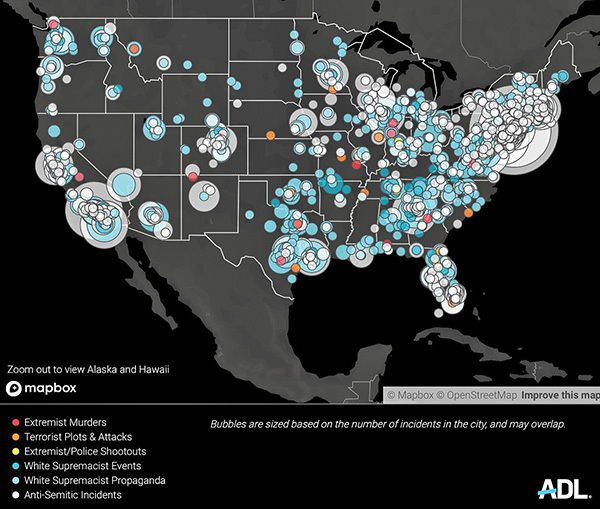 The map, which can be seen at adl.org/heat-map, is a visual reflection of select datasets developed by ADL experts in its Center on Extremism. It allows users to see the types of tactics extremists use, read details on specific incidents, compare activity by type and/or state, and access and download raw data. 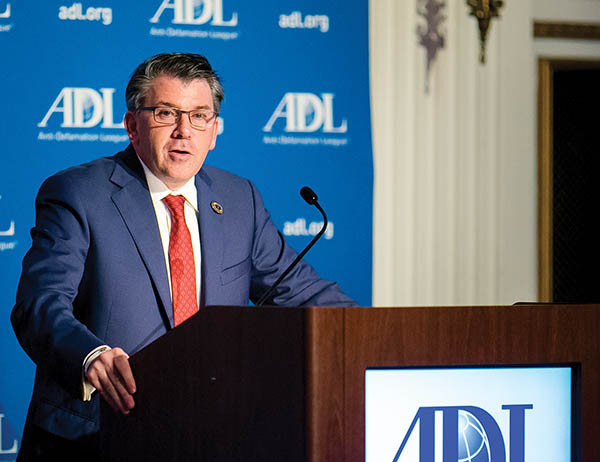 “The tragedy and violence that was wit­nessed in Charlottesville gave us all a terrifying glimpse of the rising tide of extremism in our country,” said Robert Trestan, ADL New England regional director. “With nearly 300 anti-Semitic and white supremacist incidents taking place in New England in 2017-2018, ADL’s H.E.A.T. map is proof that New England is not immune to the explosion of anti-Semitism, racism, and hate that our country is battling. “Sadly, bigotry is becoming routine in mainstream society. As hate incidents continue to plague our communities and schools, we are steadfast in our commitment to exposing them and preventing their spread,” said Trestan. In the New England region, there has been a total of 295 white supremacist and anti-Semitic incidents recorded in 2017-2018. Massachusetts had the highest total, with 202 incidents reported, followed by 54 in Connecticut, 15 in Rhode Island, and 12 in New Hampshire. One of the most prominent trends tracked in the past year is the rise of white supremacist propaganda efforts. In Massachusetts, white supremacist propaganda has nearly doubled in 2018 as compared to this time last year. Since the beginning of 2017, ADL’s Center on Extremism has tracked more than 900 white supremacist propaganda incidents nationally, from distributions of literature to display of handbills, posters, and more. During the 2017-18 school year, there was a 77 percent increase of incidents on campus from the previous academic year, with 292 cases reported, compared to 165 in 2016-2017. The ADL H.E.A.T. Map also is accompanied by a report (adl.org/resources/reports/charlottesville-one-year-later) that evaluates the ways in which the white supremacist movement – and the “Alt-Right” in particular – has changed in the year since Charlottesville (August 11-12, 2017) and provides a full overview of the complicated current state of white supremacy.  I see that there is a category for “Islamist”, but not for Islamic, even though “Islamists” are nothing more than religious Moslems following the commands of their god and their prophet to make war on non-Moslems, to suppress the rights of women, to execute homosexuals, to persecute Christians and to preach Jew-hatred. Why is the ADL not exposing ISLAMIC ANTI-SEMITISM??? It was extremists on both the right and left.